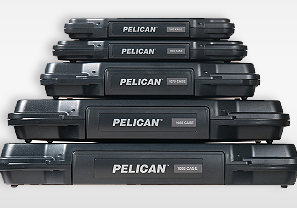 Explore these popular Pelican™ product areas. 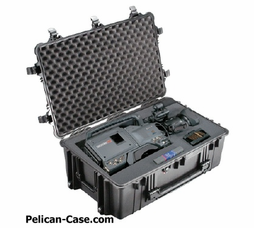 Pelican Torture Tests - Watch Videos of Cases put to the Test! 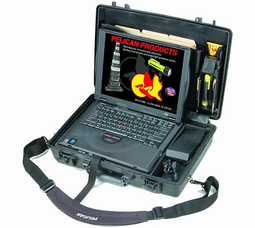 Welcome to Southwest Public Safety's online Pelican™ store! 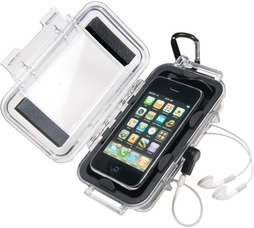 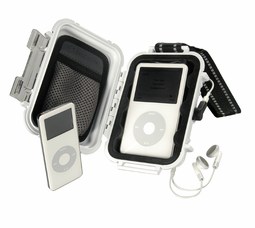 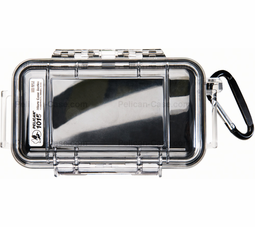 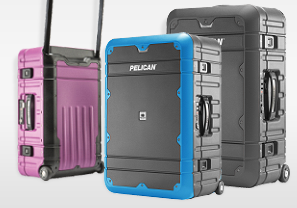 If you are one of the 1,000's of people who travel with your electronic equipment, you need to consider a Pelican™ Waterproof Case. 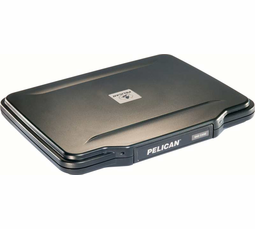 Pelican Products™ are safe watertight protection for your Laptop or Desktop computer, iPad®, iPhone®, iPod®, iMac or Mac Pro desktop computers. 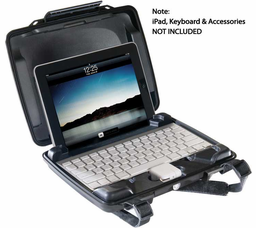 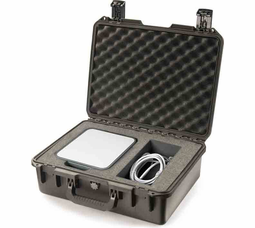 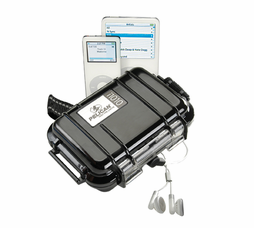 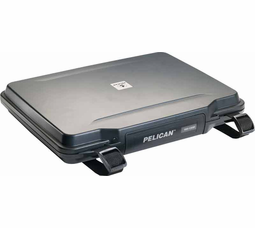 Yes, Pelican™ even makes a waterproof case that you can travel with your Desktop Computer. 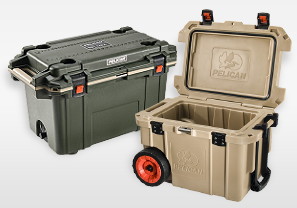 Pelican™ can help you protect your gear. 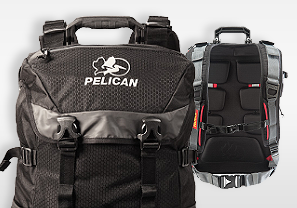 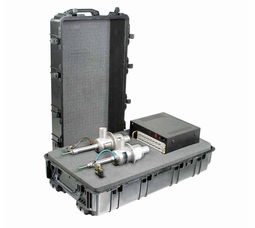 Check out the new backpacks & coolers in the Pelican ProGear™ Series. 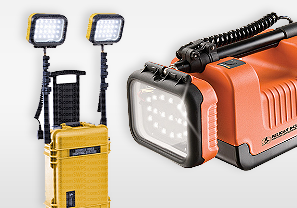 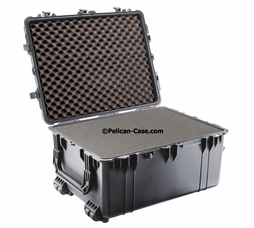 We've received freight trucks of Pelican™ Case and Flashlight Inventory IN STOCK FOR IMMEDIATE SHIPMENT anywhere in the United States. 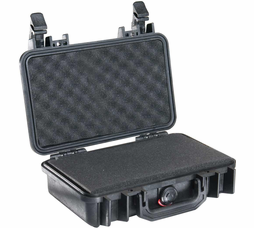 We would like to thank ALL of our Public Safety Professionals who risk their lives everyday for our security & freedom. 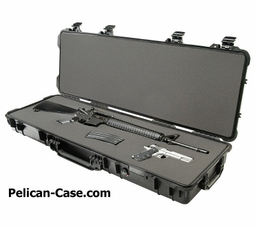 Our US Military, Airport Security, TSA, DHS, Police, Sheriff, Fire, EMS & Rescue Professionals help make this country safe for all of us. 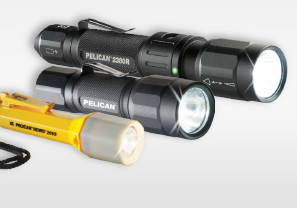 This is where to buy the LAPD Approved/Accepted Pelican™ 7060 LED Police Flashlight & the Pelican™ 9430, 9410 LED Flashlight. 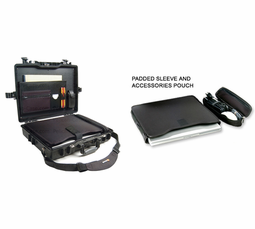 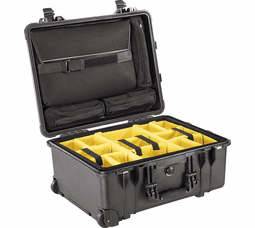 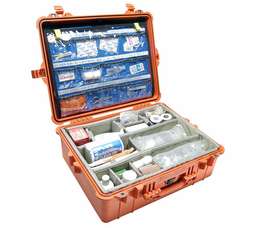 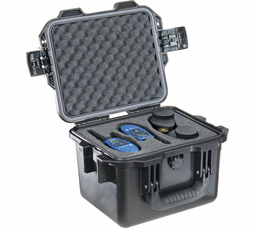 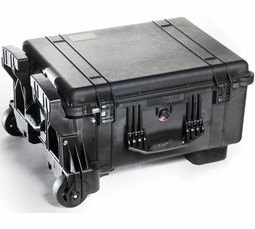 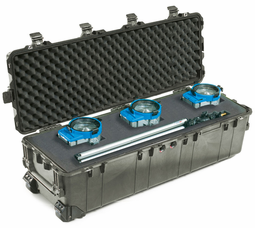 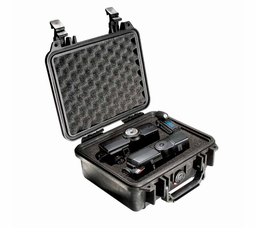 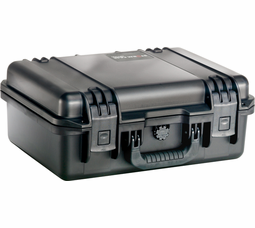 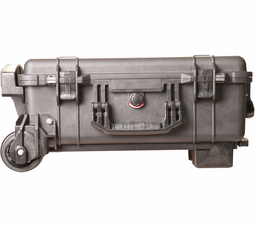 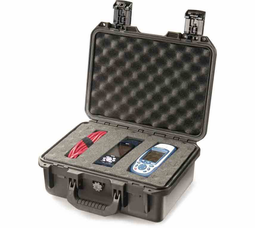 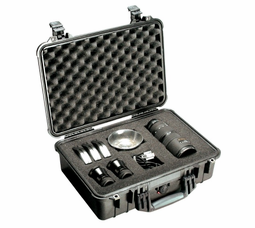 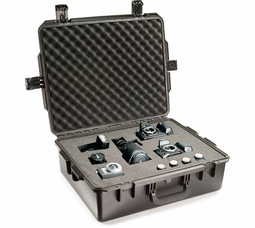 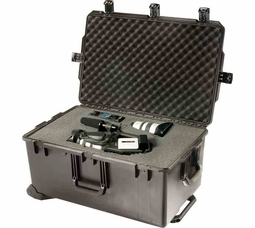 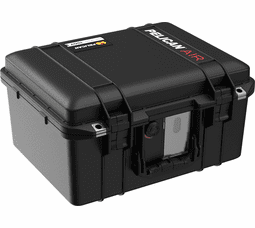 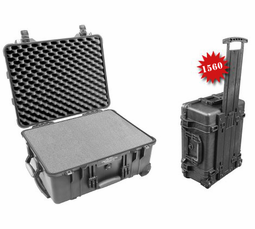 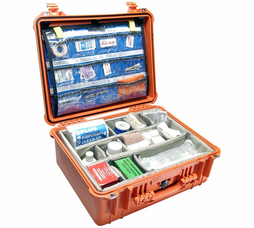 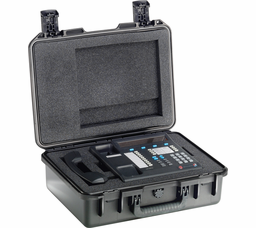 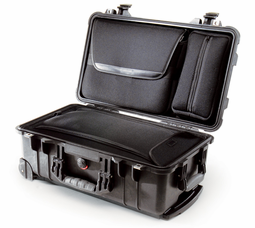 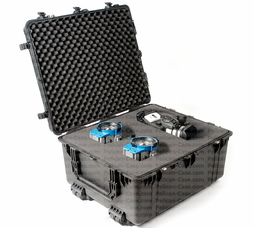 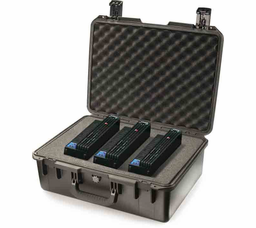 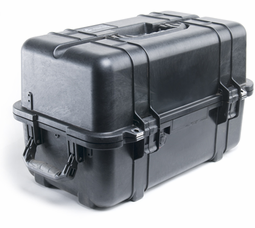 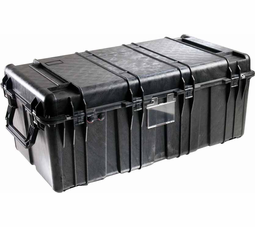 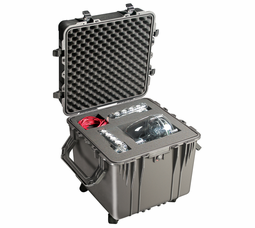 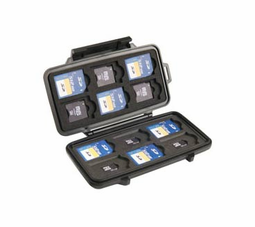 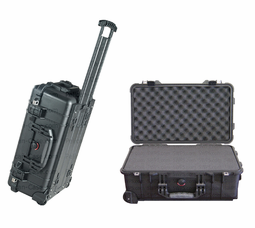 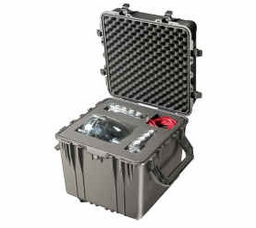 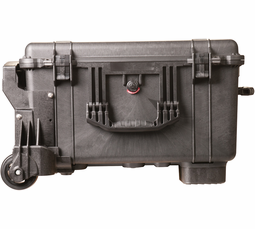 Prepare to protect your gear from unexpected weather disasters with a Pelican™, Pelican-Hardigg™ or Storm Case™. 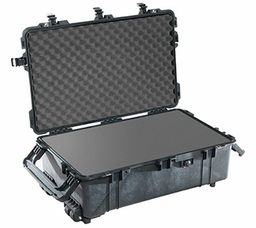 Since the events of 9-11, we have shipped thousands of Pelican™ cases and Laptop cases nationwide to traveling professionals that need their laptop safe and in working order at all times. 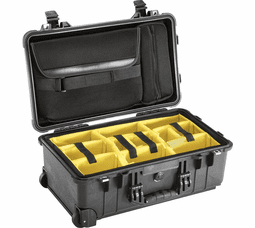 Now you can have the same protection the professionals have. 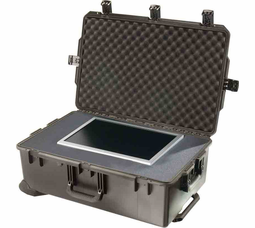 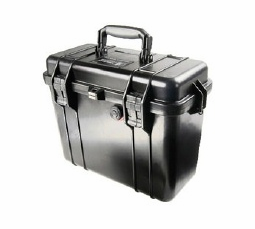 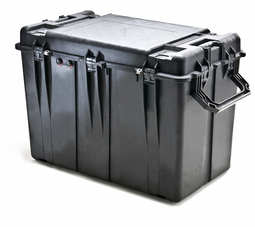 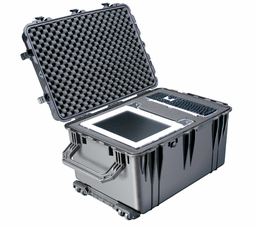 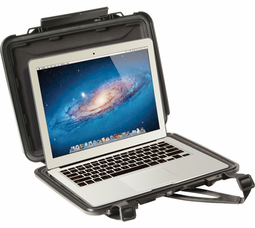 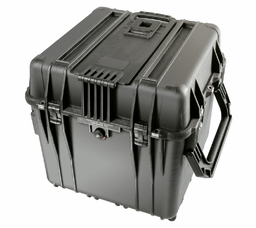 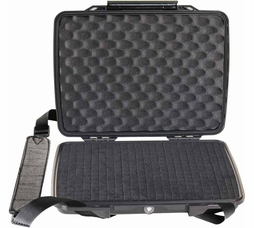 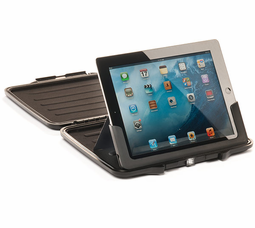 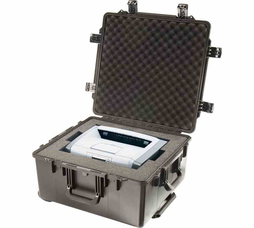 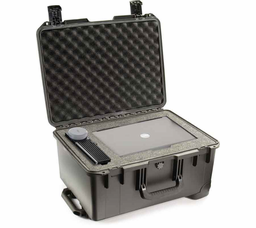 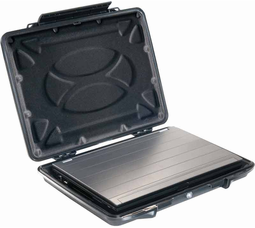 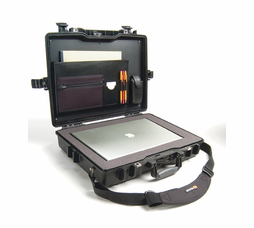 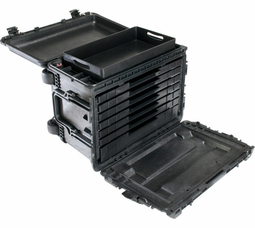 The #1490 Pelican™ Case, molded of advanced, ultra high-impact copolymer resin, protects valuable laptop computers from handling abuse and all weather conditions. 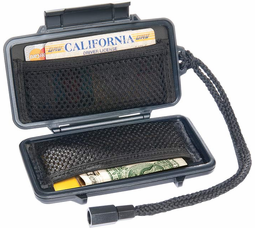 The Travel Channel's Made in America show by John Ratzenberger! 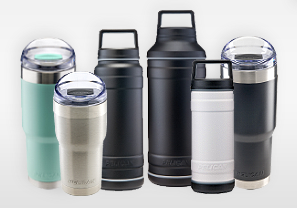 Shopping for a great gift has never been easier! 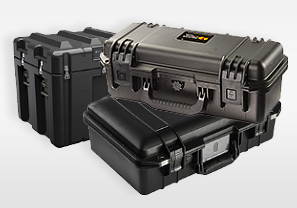 Our inventory is in stock & ready to ship. 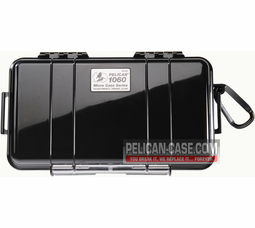 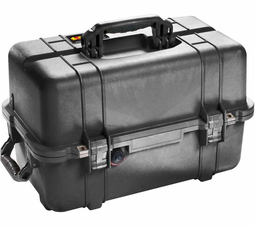 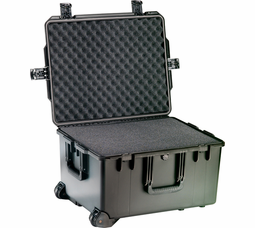 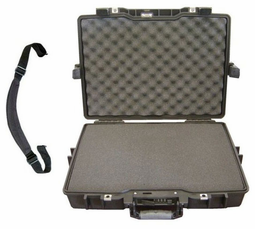 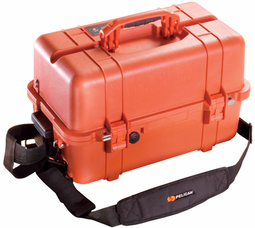 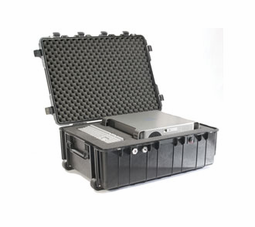 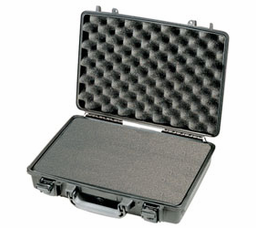 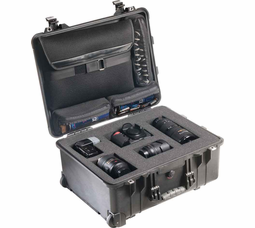 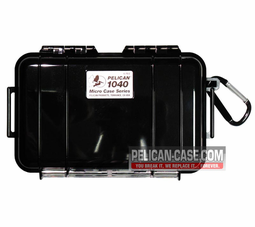 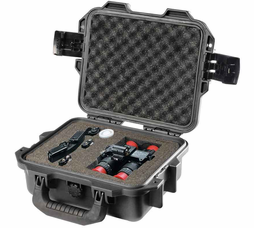 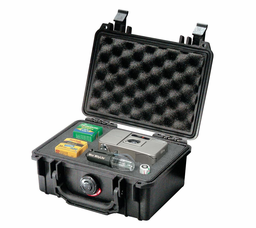 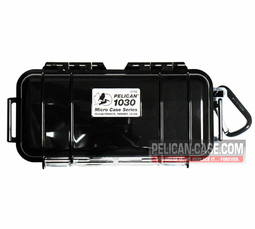 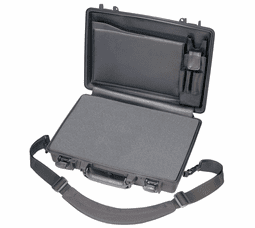 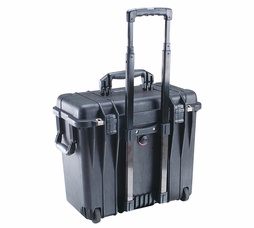 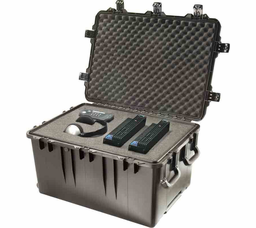 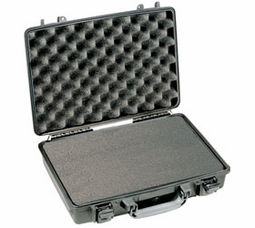 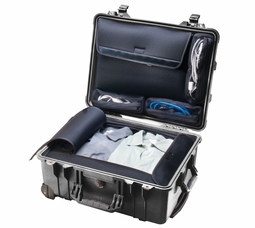 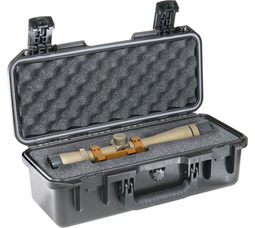 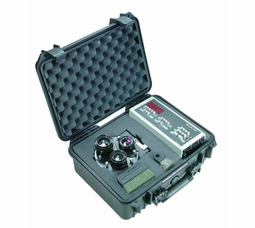 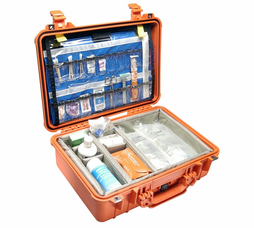 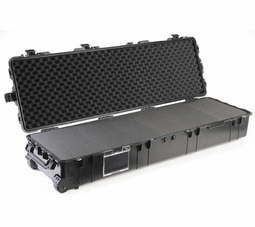 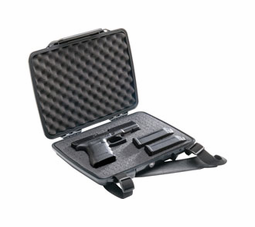 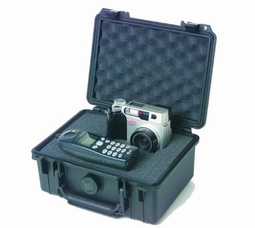 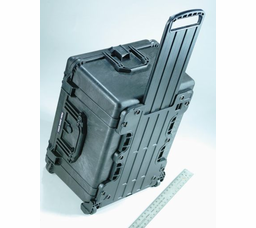 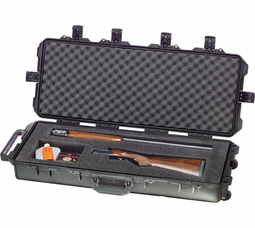 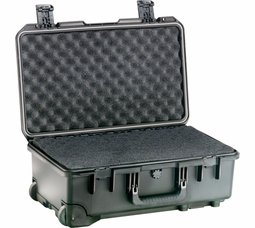 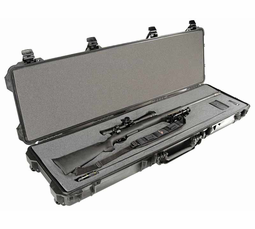 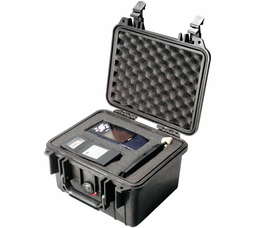 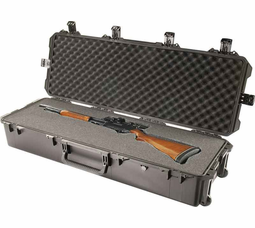 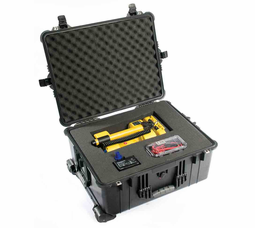 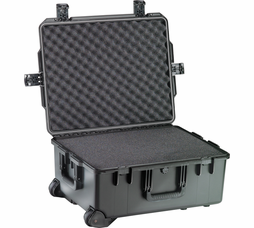 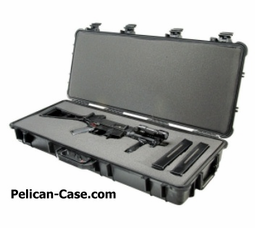 Pelican™ cases are used for police, fire, rescue professionals for carrying equipment like laptops, rifles, shotguns, cameras, radios, rescue equipment etc. 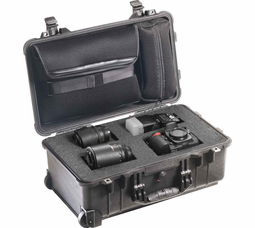 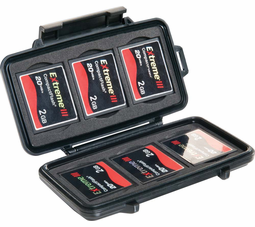 They are a great alternative to aluminum camera cases. 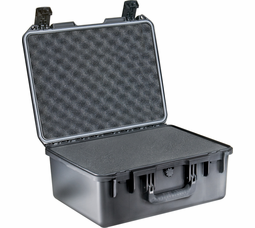 What size case is right for me? 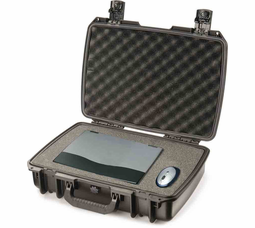 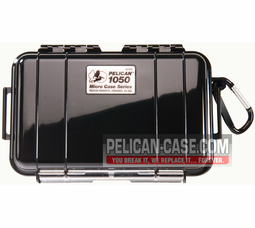 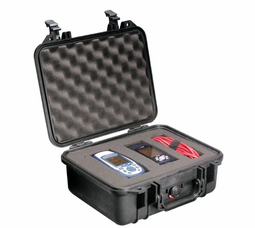 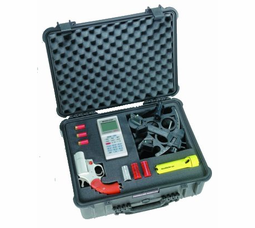 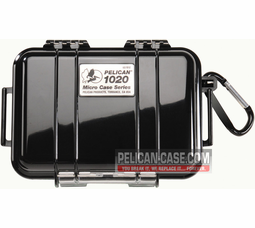 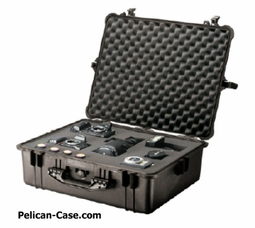 The Pelican™ Case Size Comparison Chart/Calculator will help you decide on which case you need.